The Roosevelt athletic department had its best year to date in 2017-18, sending a school-record five teams to postseason play while witnessing four teams post their best-ever conference finish. 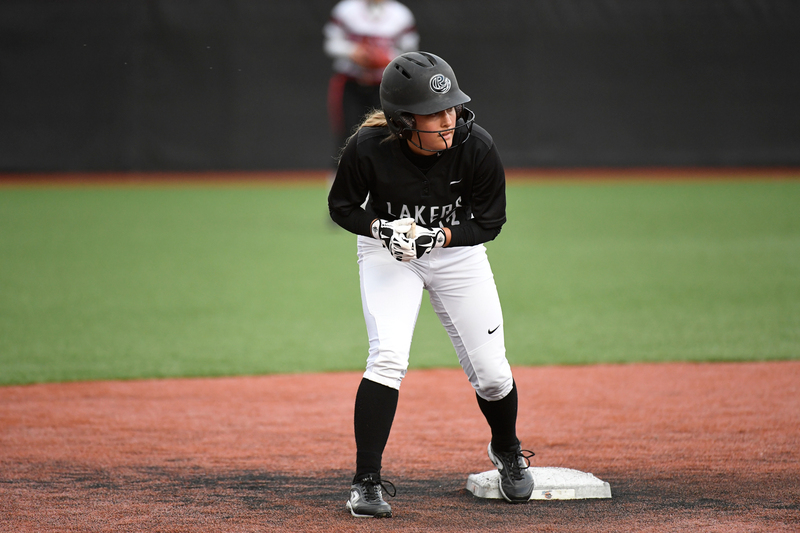 The Lakers replicated such widespread excellence in the classroom, posting a department-best 3.21 cumulative GPA amongst all student-athletes during the Fall 2017 semester. 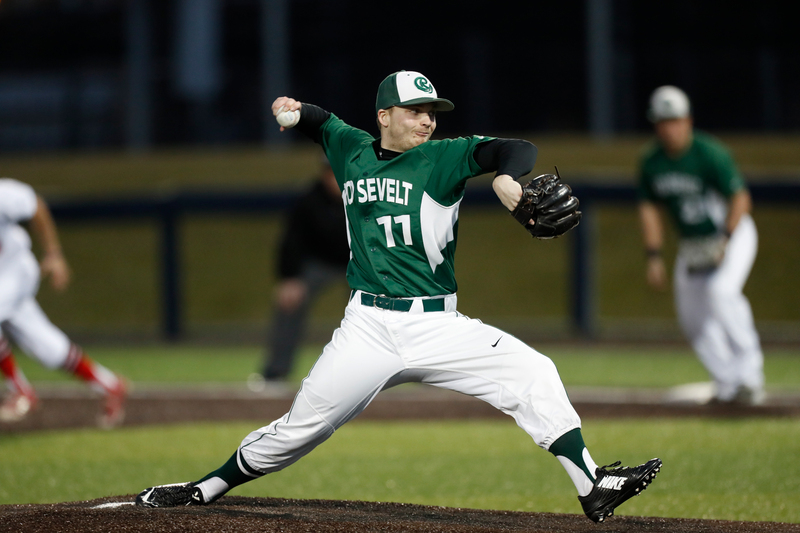 The Roosevelt baseball team posted its best season to date in 2018, making its first postseason appearance behind the arms of aces Matt Dunne and Matt Garbacz, while scoring behind the hot bats of Tyler Ward and Zach Taylor. All-CCAC First Team junior shortstop Haley Huss did her part in pacing the Roosevelt softball team’s offense, creating plenty of moments of celebration for the Lakers. 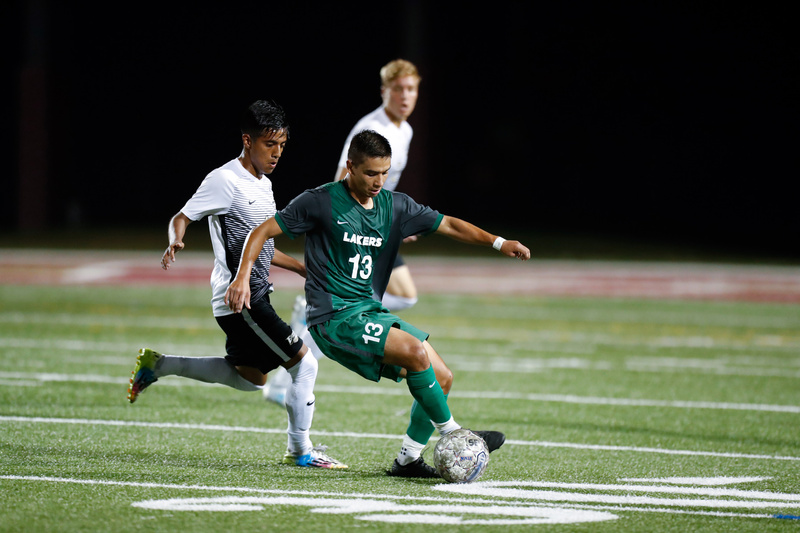 All-American Jose Garcia showed off his on-field wizardry in propelling the Roosevelt men’s soccer team to another strong season and a CCAC Tournament runner-up finish. 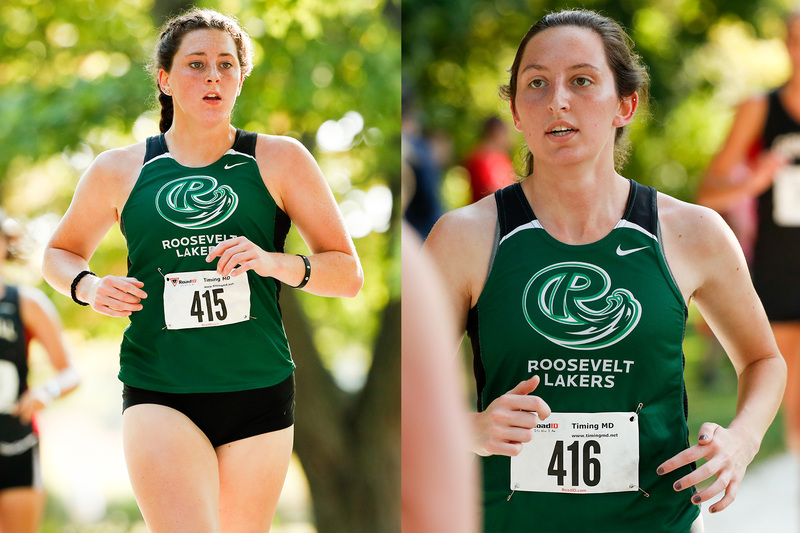 Sisters Jessica and Jackie Fuller helped anchor Roosevelt’s fall cross country efforts, while speedster Wuraola Sosina set records on the track during the spring season. 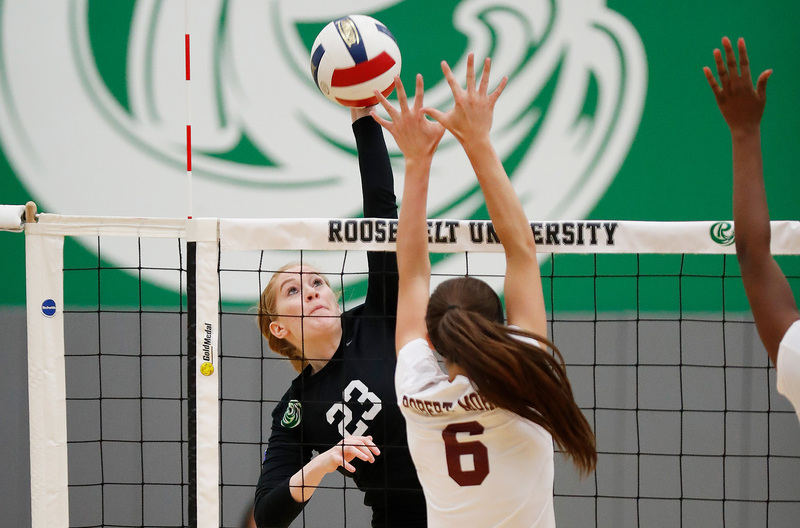 Maddy Cysewski and the Roosevelt volleyball team returned to the CCAC Tournament in the fall and welcomed new head coach Nicasio Paquiz Jr. to guide the Lakers. 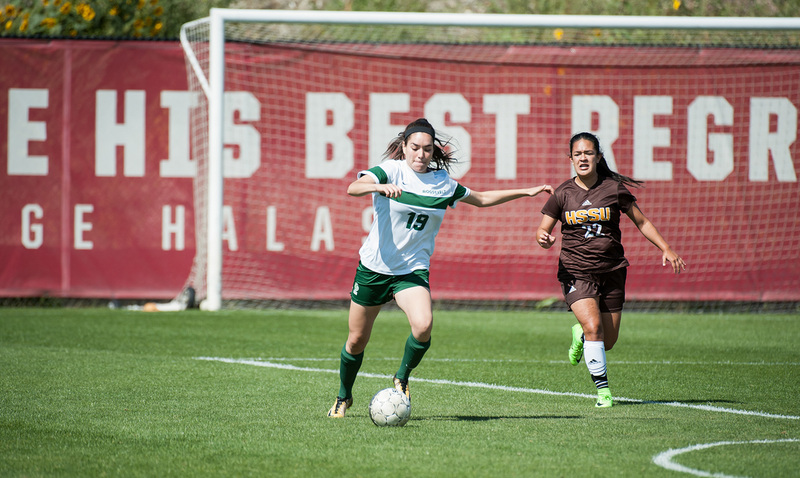 Junior Monica Munoz, an All-CCAC First Team pick, proved to be one of the conference’s most feared offensive weapons, leading the Roosevelt women’s soccer team to its debut in the CCAC Tournament. 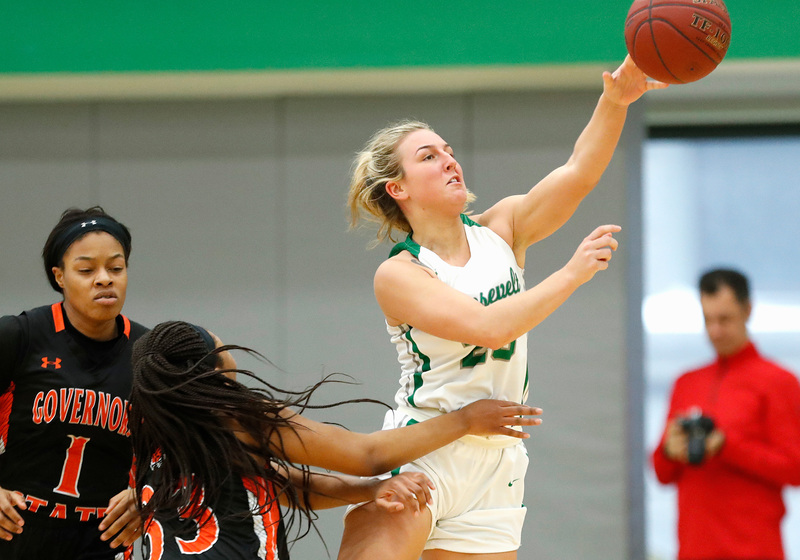 Senior Paige Gallimore finished her decorated college career as Roosevelt’s second all-time leading scorer, and Lindzy Cox and the Roosevelt women’s basketball team will look to build off a 2017-18 season that saw the Lakers receive national Top 25 votes. 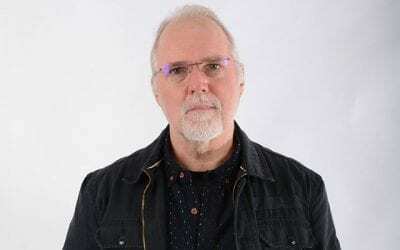 CCPA jazz professor Paul Wertico reflects on the changes music underwent in the Sixties to reflect our evolving world.